This episode covers the vulnerabilities in our election systems and why election systems are a part of critical infrastructure. Ultimately we seek to answer what sort of cybersecurity challenges exist when defending against election hacking. What goes into active defense? Are all options off the table? We dive into the controversy surrounding the practice and what possibilites the tactic might open for cyberdefense. 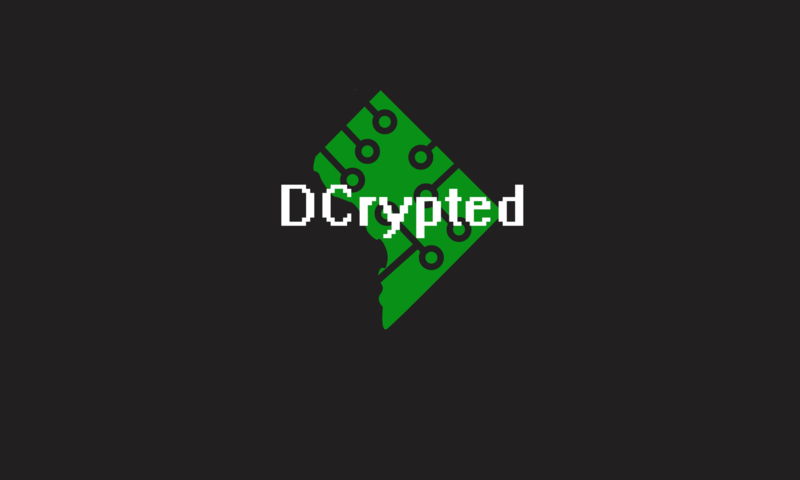 Episode three of DCrypted covers what goes into Cyber Counter Intelligence, as well as the steps in tracing back a hack. Additionally there is a brief description of the cyber issue of Meltdown.